We help young people by improving living conditions and providing education, healthcare and vocational training. All our trustees work in a voluntary capacity. Any residual costs are covered by the GiftAid we claim. Support us with a one-off or regular donation. 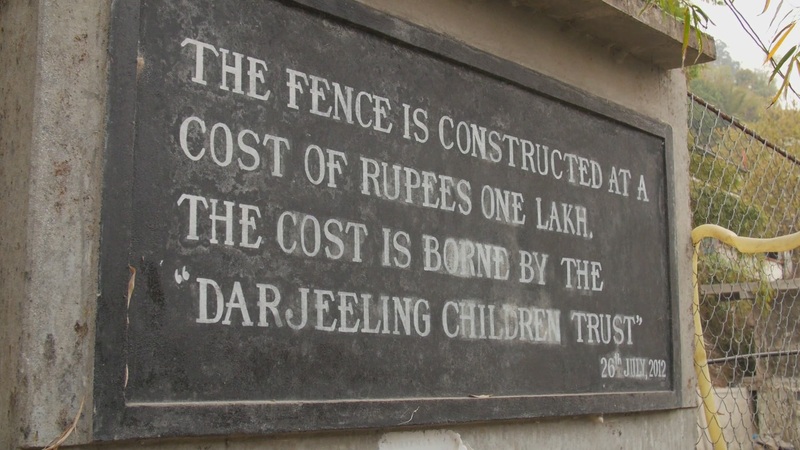 Our e-mail newsletter is a great way to stay in touch with our work and everything that's going on at Darjeeling Children's Trust. Donate a share of your eBay auction profits to us. 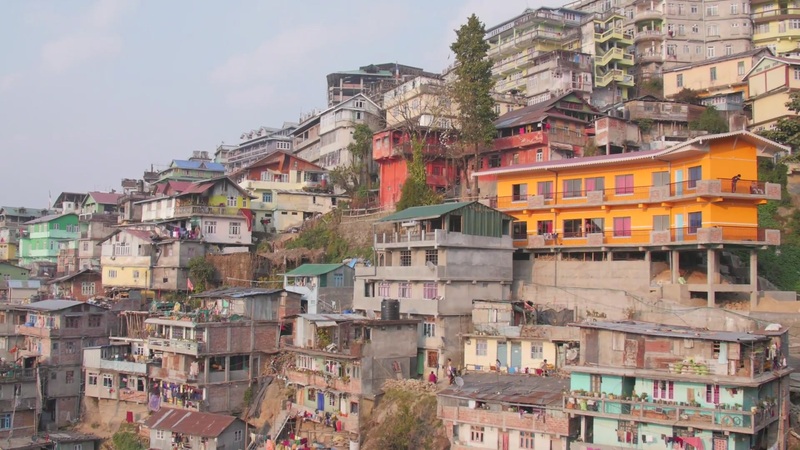 This documentary encapsulates the ways in which DCT is making a difference. Sponsored students, Food Craft Institute (FCI) students, orphanage children and teachers tell of how DCT is changing lives for the better. The full film lasts 23 minutes, or there is a short 3 minute version below.